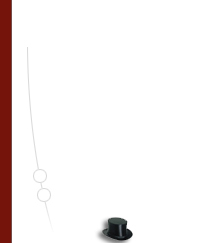 Kölbs®The Kölbs Ring Cushion is specially designed to reduce pressure to sensitive areas. 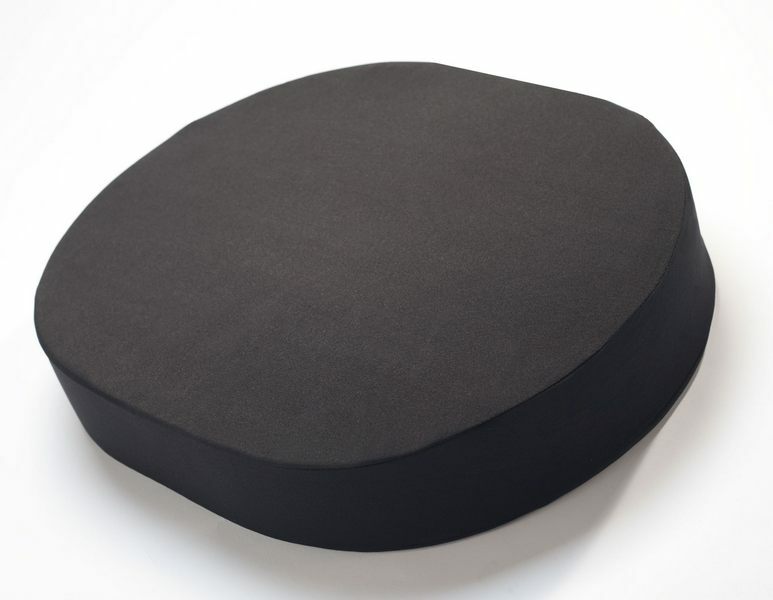 The unique shape of the cushion offers relief for those suffering from coccyx pain, hemorrhoids or post surgery discomfort. A removable cover makes cleaning simple. Perfect for use in the home, office or car.